El Universal on 21 June 2016 reported the Mexican federal regulators raised a fine of around US$4.76 million against the local sugar industry. 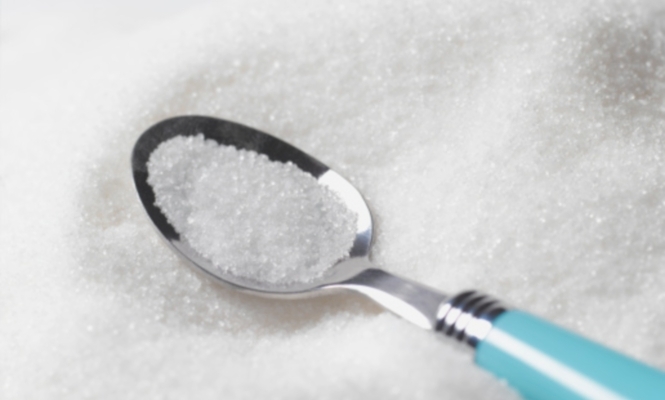 The Comisión Federal de Competencia Económica (Cofece) levied the fine against seven companies, ten individuals and the sugar industry business chamber (CNIAA). The Cofece probe carried out from October to December 2013 found the accused engaged in monopolistic practices to freeze the prices of both standard and refined sugar. In 2016 alone, Cofece has been behind investigations of collusion in industries like tortilla making, concert organizing, and poultry (El Universal).